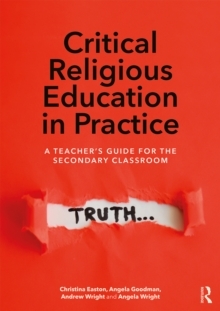 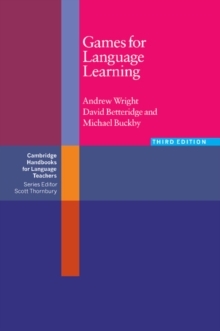 This is the third edition of the one of the founding titles of the CHLT series. 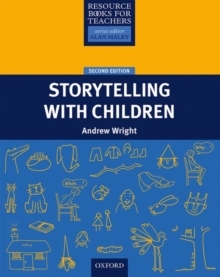 The book features many of the original games but has also been fully revised to include new games for the ELT classroom. 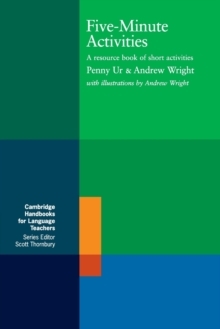 The structure of the book has also been revised so that the games are now grouped in a more teacher-friendly format where teachers can search based on language and skill criteria rather than just game type.